How many times have we heard the question, "Will you teach my 3 year old to read this year?" or "Will my child be doing more than just playing in school?" 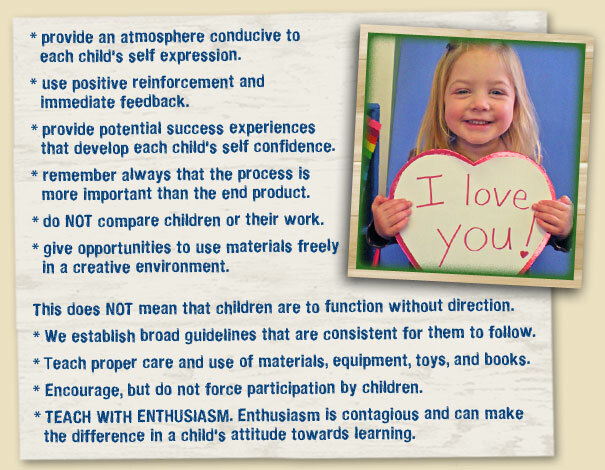 As often as we attempt to address the idea of pre-school readiness, the questions come up again and again. 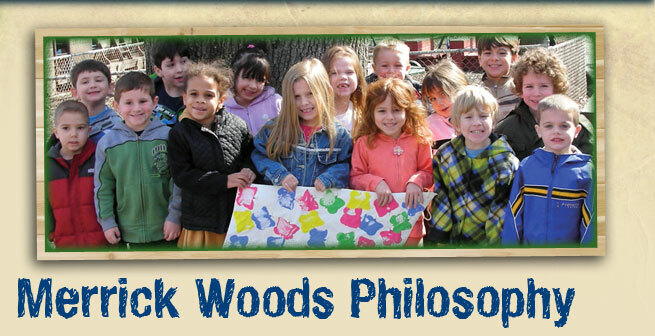 The following summary is a description of our goals of pre-school education at Merrick Woods.